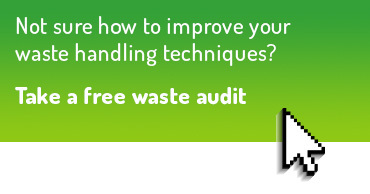 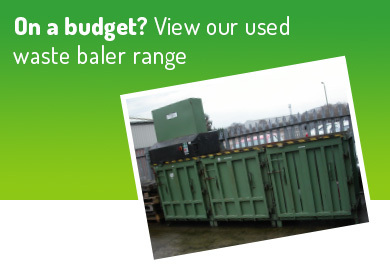 Refurbished twin-chamber waste baler – handle two waste streams at once! 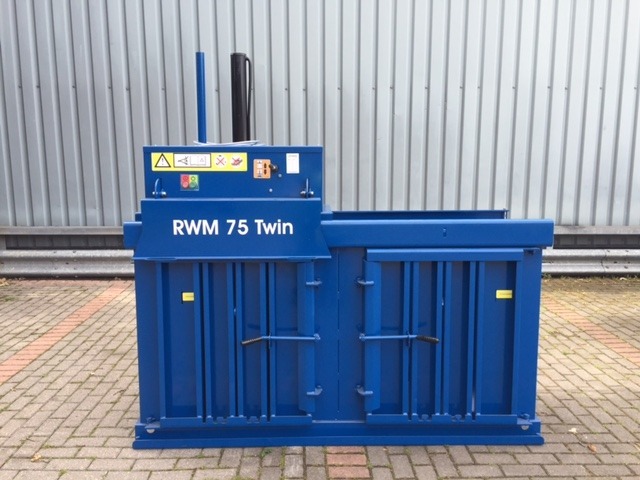 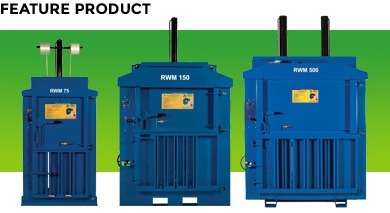 RWM 75 twin chamber waste baler in excellent condition, available for immediate dispatch and only £3,200 + VAT. 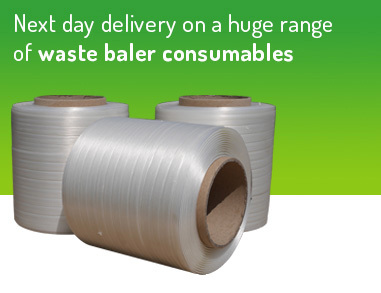 Can handle two recycling streams at once including cardboard, paper, plastic and more!